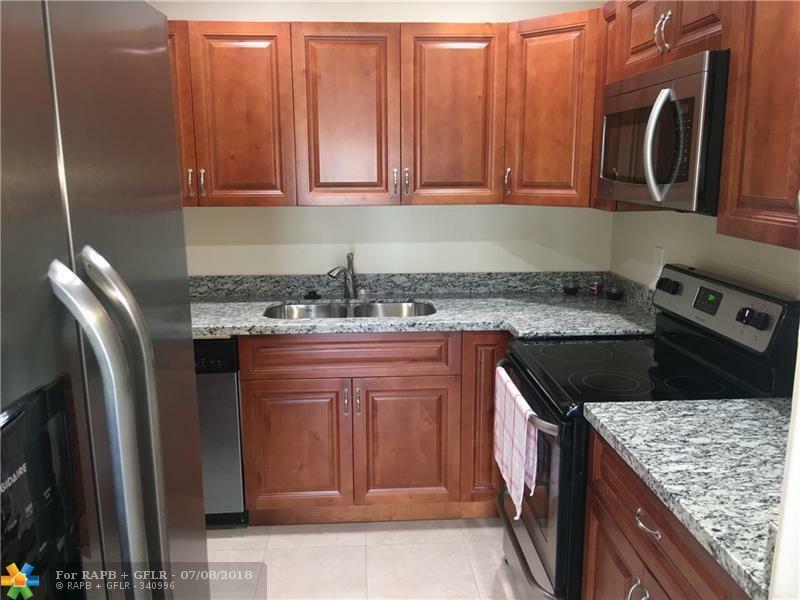 Back on the market, motivated seller for cash offer quick closing! just appraised for 135K WOW, Great Unit, Great Building, NO RENTAL RESTRIOCTIONS!, Just approval. 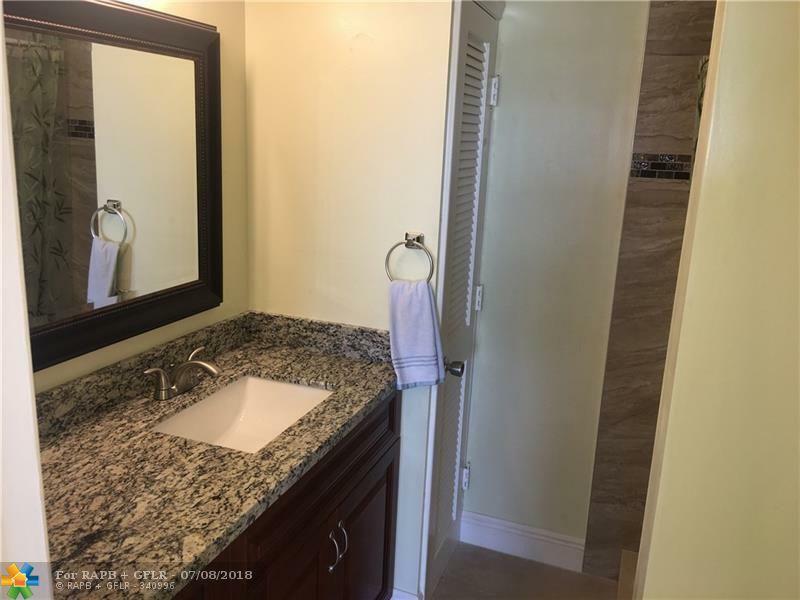 Substantially Remodeled 2/2 Split Floor Plan, Large bedrooms and closet space. Screened porch Balcony overlooking the Lagoon. 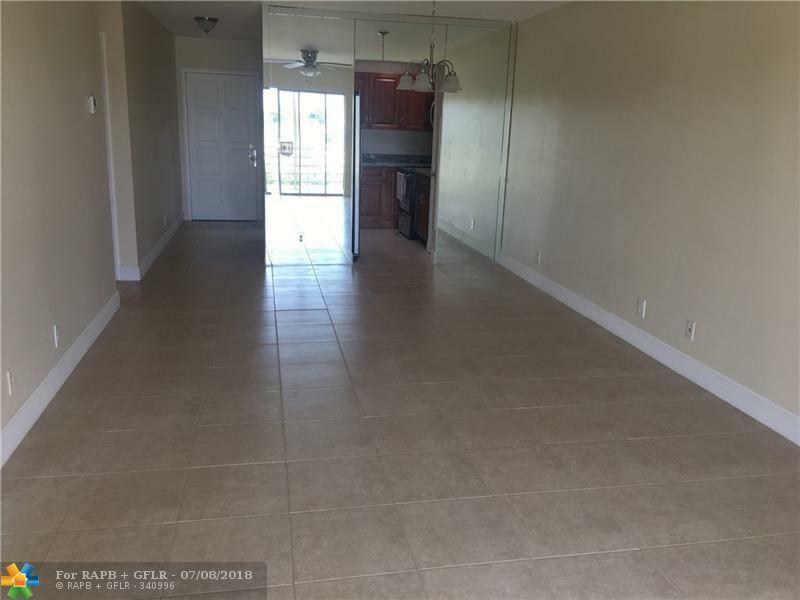 Everything New, Including:Soft Close Kitchen cabinets, Granite, Stainless Appliances, Electric Panel, AC, 5 1/4" base board, Paint, Tile Throughout, Complete bathroom, door's and hardware, ceiling fans, Light fixtures, All New, Ready to move in or Rent! Only tooth brush needed! This is a Must See. easy to show. 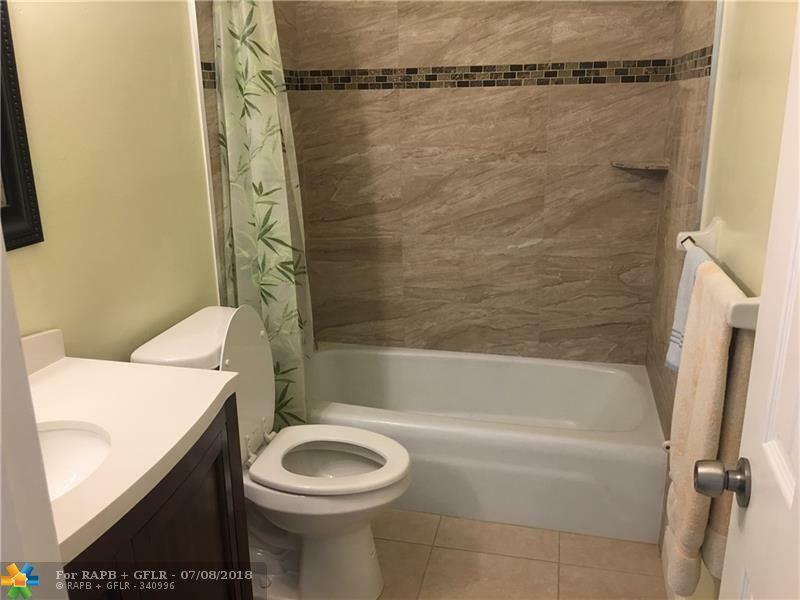 This listing is courtesy of Fidelity Real Estate Group Llc.